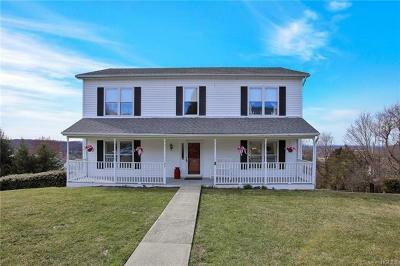 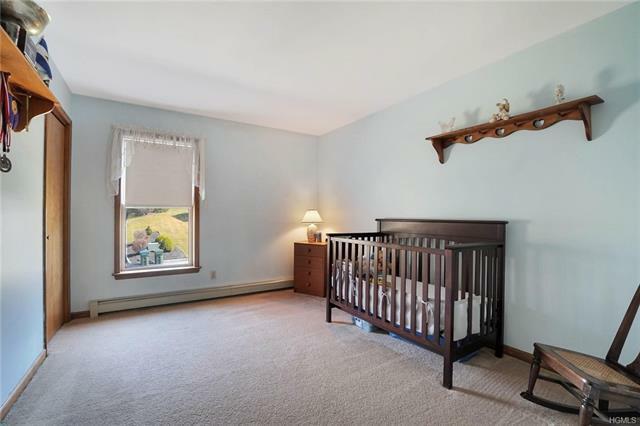 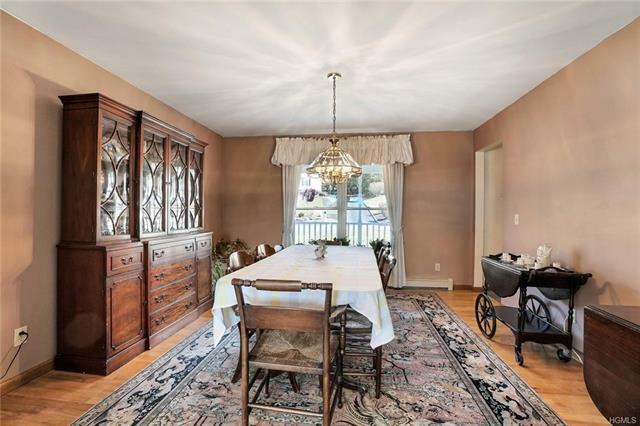 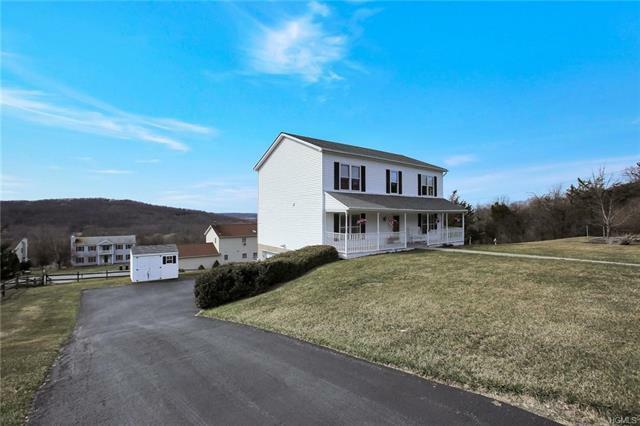 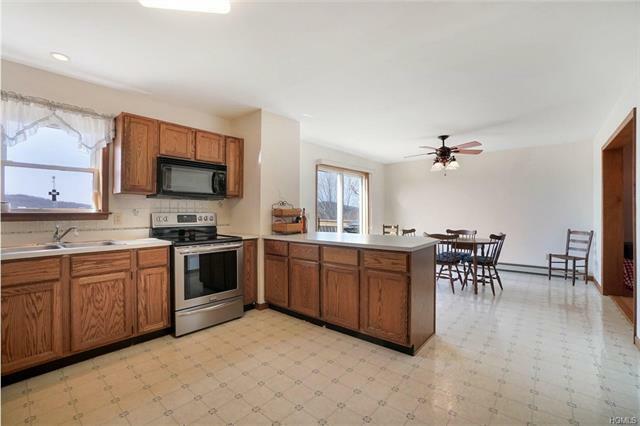 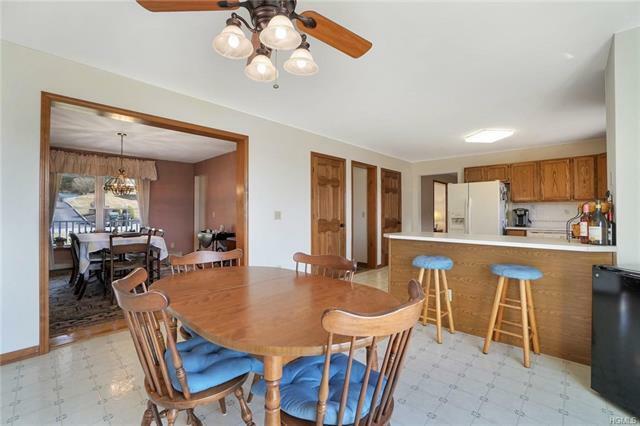 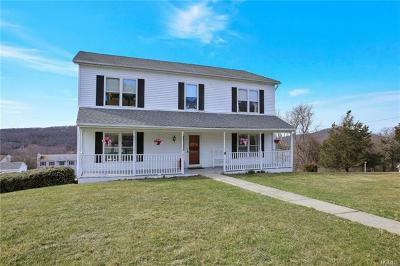 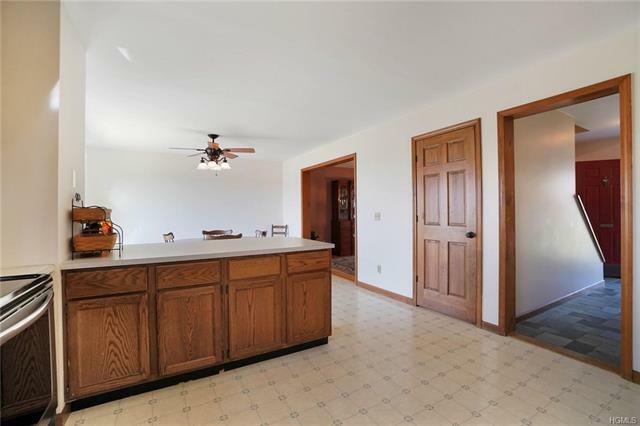 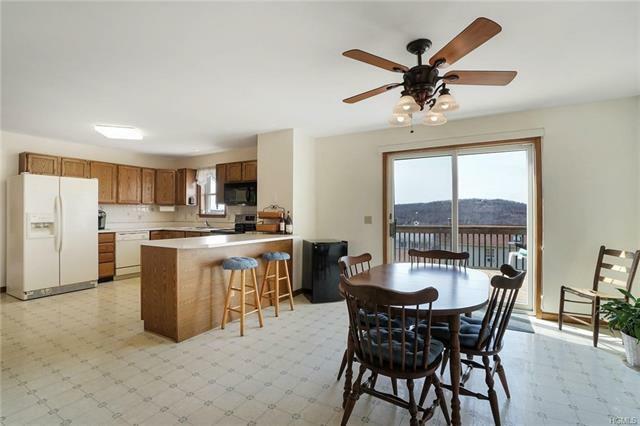 Oh, so sweet four bedroom colonial home with mountain views & front porch can be yours today! 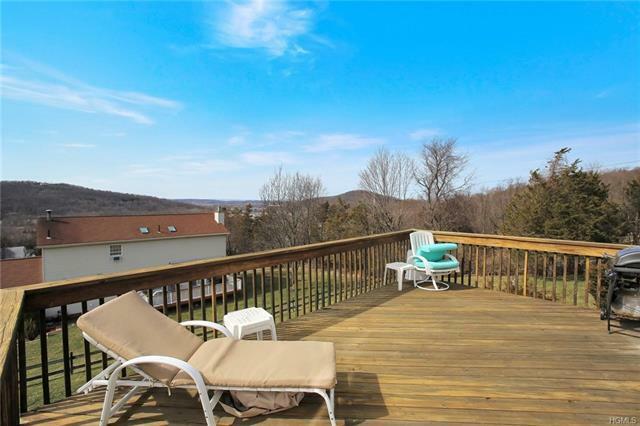 Nestled in Sugar Loaf Heights neighborhood perched at the end of the street offers beautiful views and a quiet setting. 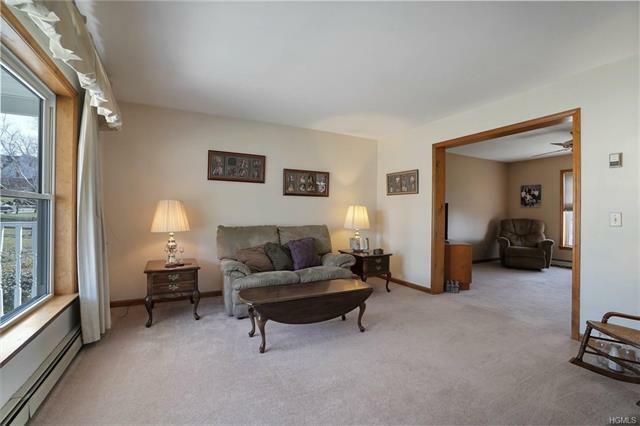 Flowing floor plan is spacious and inviting ideal for everyday living and entertaining. 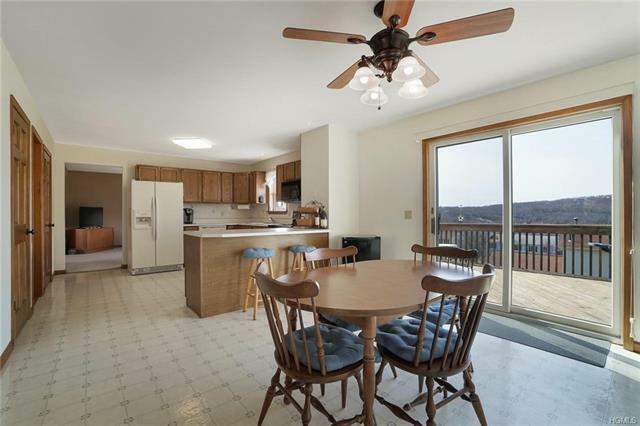 Open kitchen with sliders to deck you&apos;ll find yourself dining al-fresco along with morning coffee admiring scenic views. 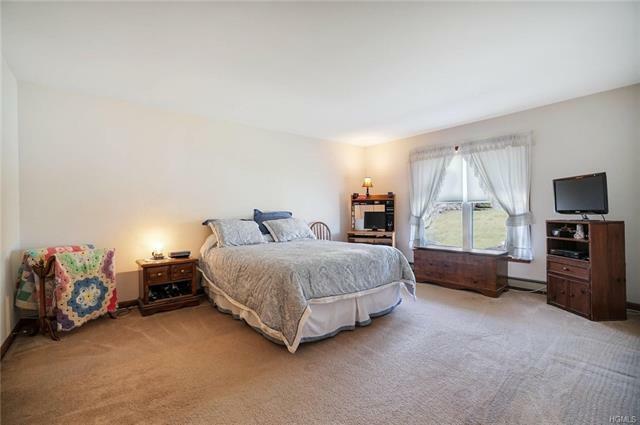 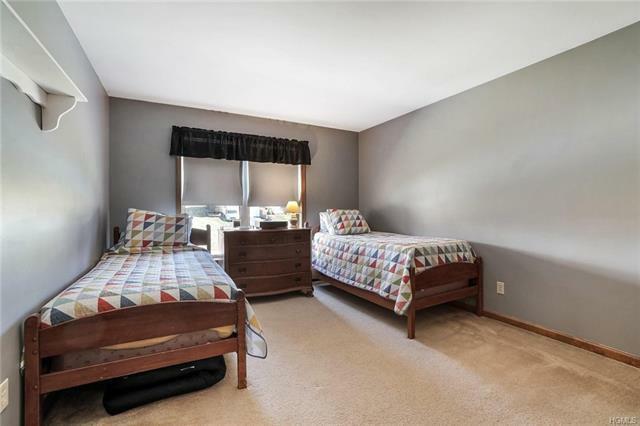 Master Bedroom with a private bathroom and walk-in closet. 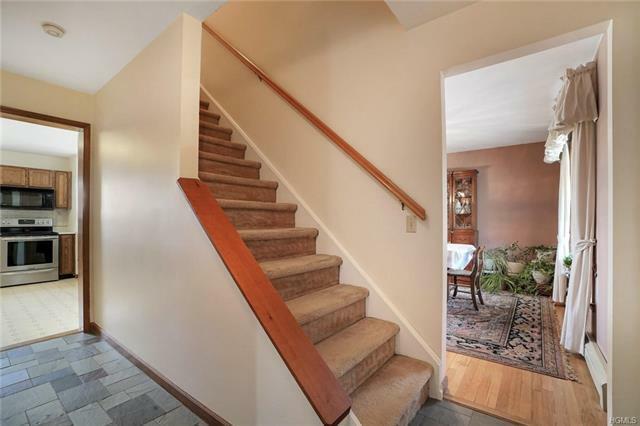 Walk out unfinished basement offers endless potential and great storage space. 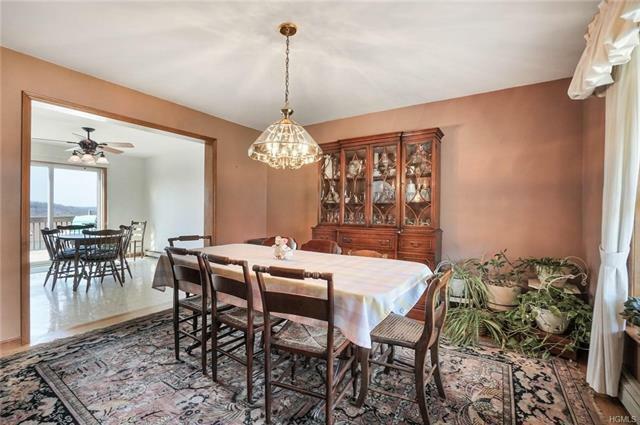 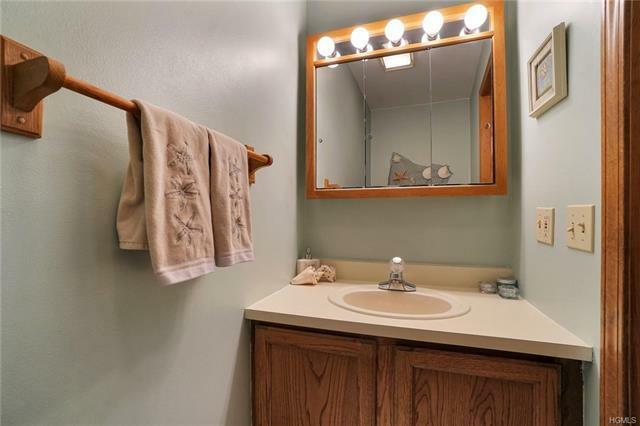 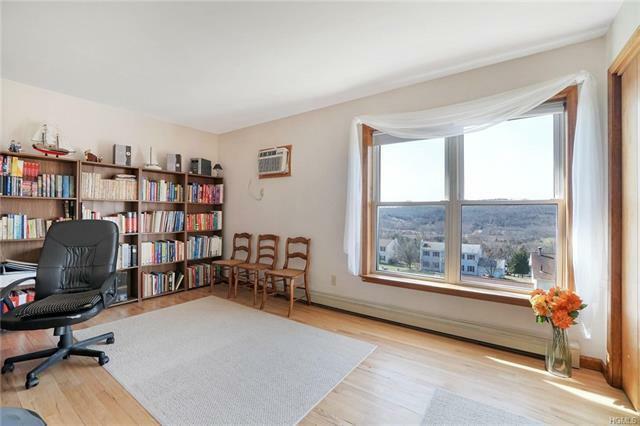 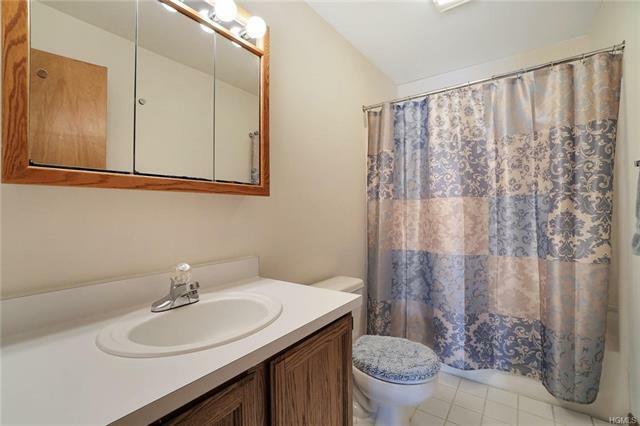 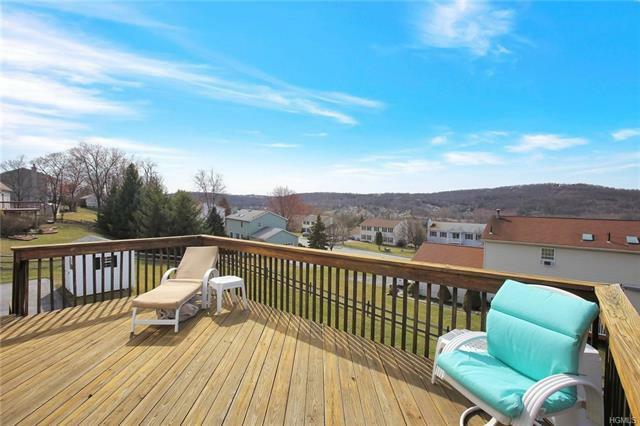 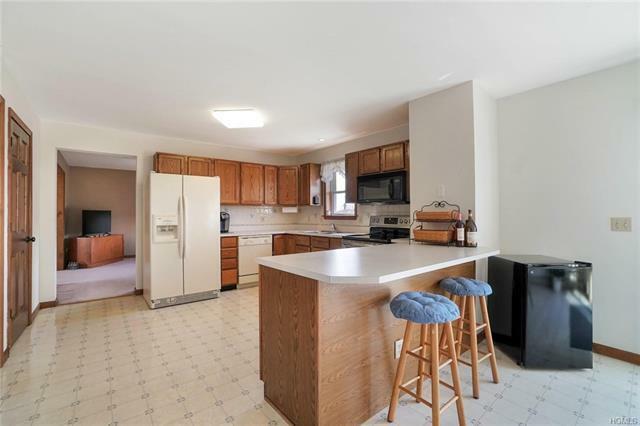 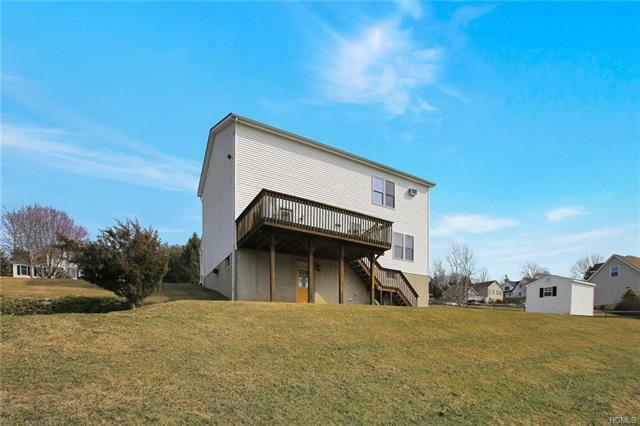 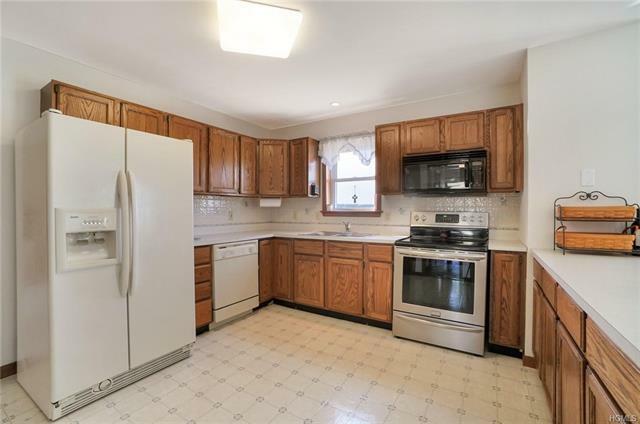 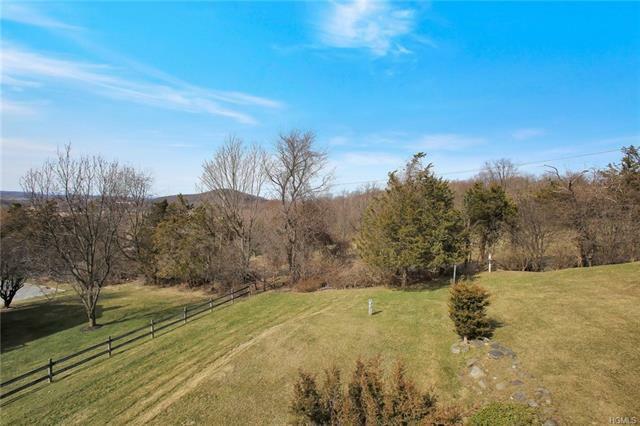 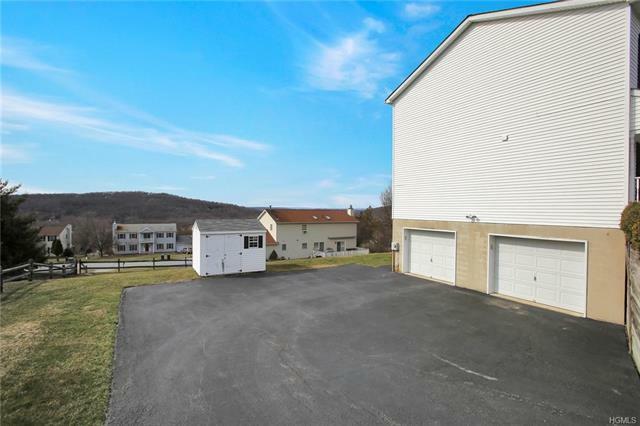 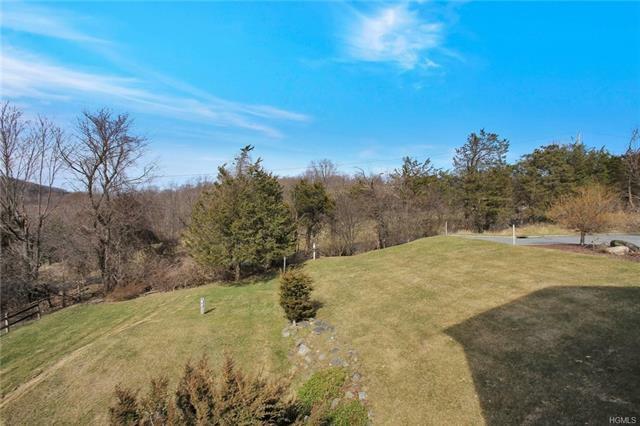 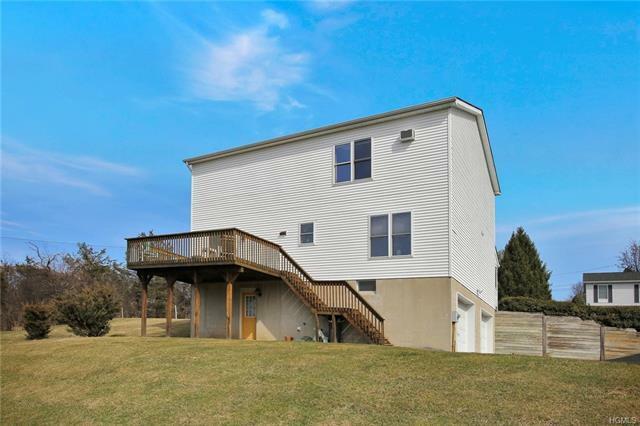 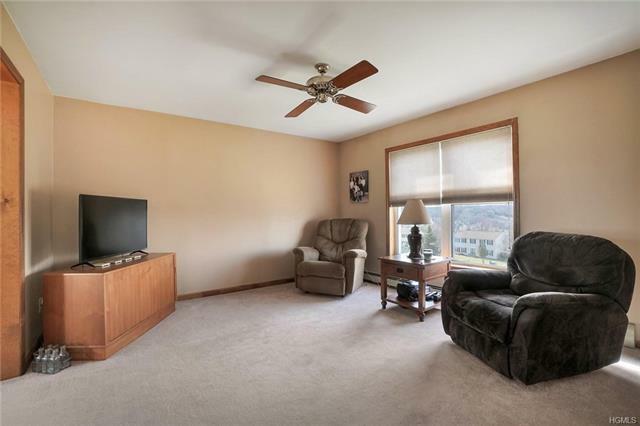 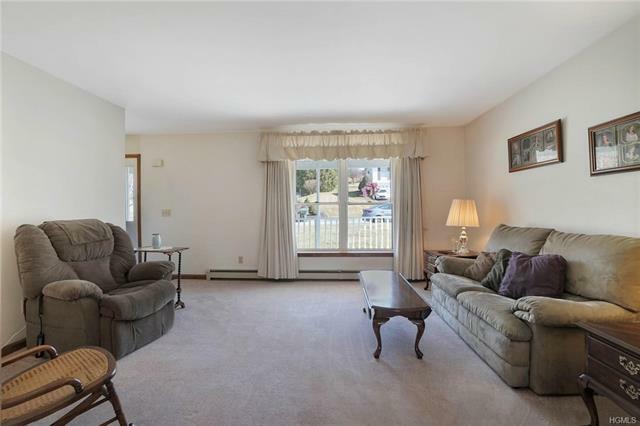 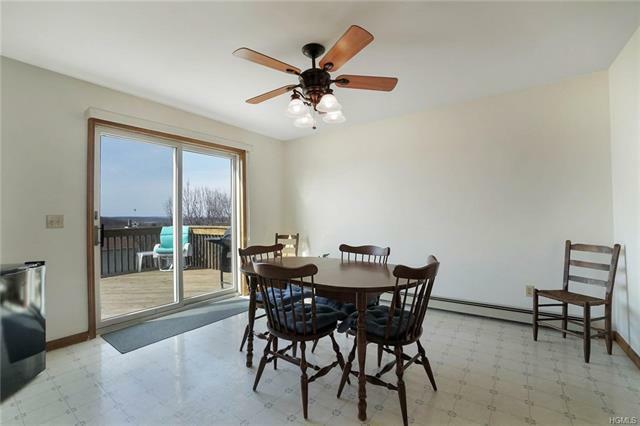 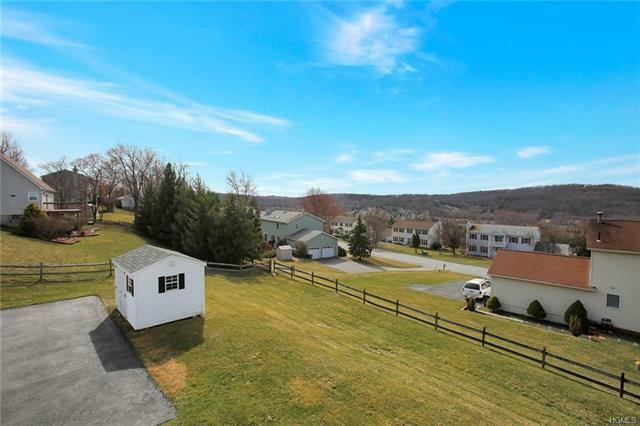 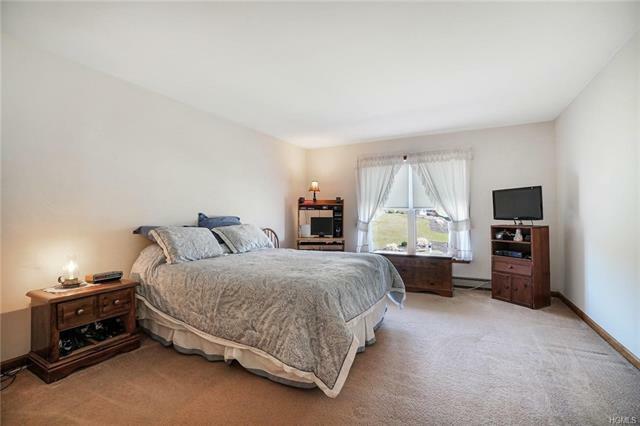 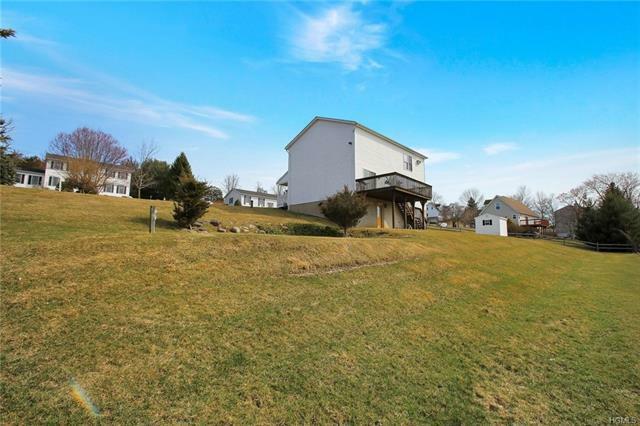 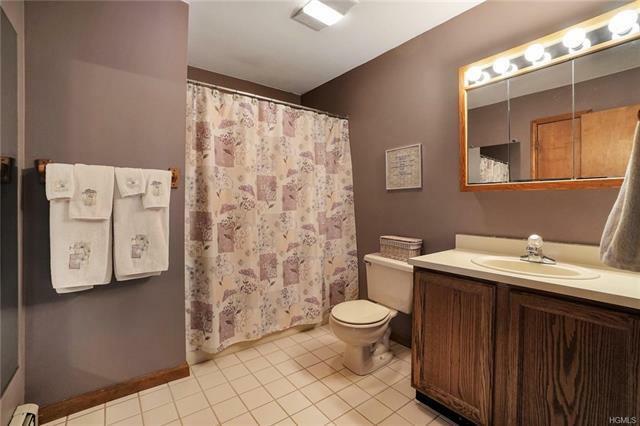 Warwick School District* Great commute location in a neighborhood setting. 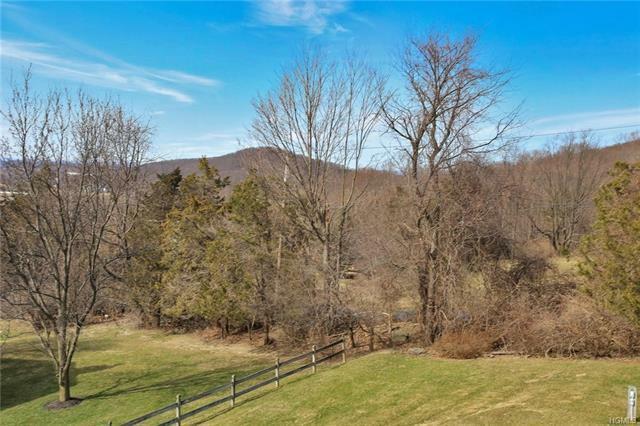 Just a stones throw away from Sugar Loaf arts & crafts village, fine dining & seasonal events.